On 2nd and 3rd November 2017 I attended the World Bridge Tourism London (WBT) as part of the World Bridge Tourism project supported by the EU. First of its kind, held at The Mermaid London it is a conference with B2B workshops that concentrates on bringing EU tourism companies and Chinese operators together. 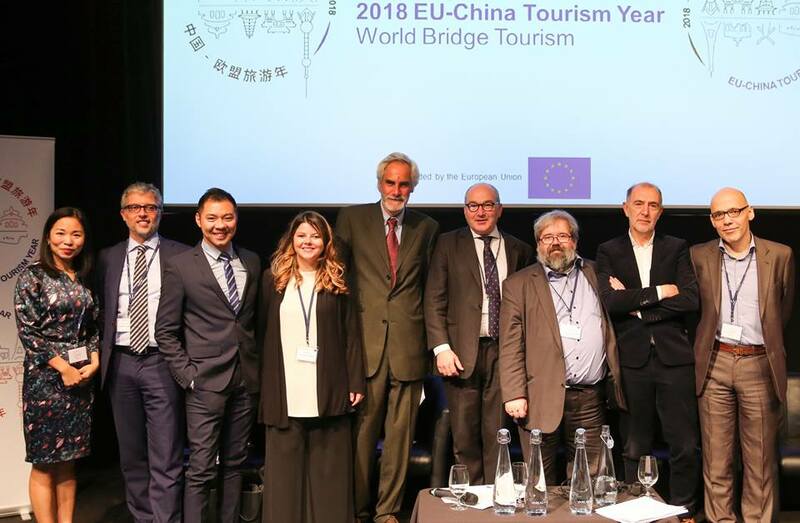 It was carried out in preparation for the EU-China Tourism Year 2018 launching in Venice in January 2018 to focus on non-European travellers. The Chinese travel market is growing with a steady increase over the last 15 years. It is also a very seasonal market with most Chinese travellers coming to Europe in May and October as well as during the Chinese New Year between the end of January and beginning of February. With this in mind, those off peak travel times are our favourite at Italian Special Occasions DMC to experience the best of the off-beaten-path destinations in Italy. 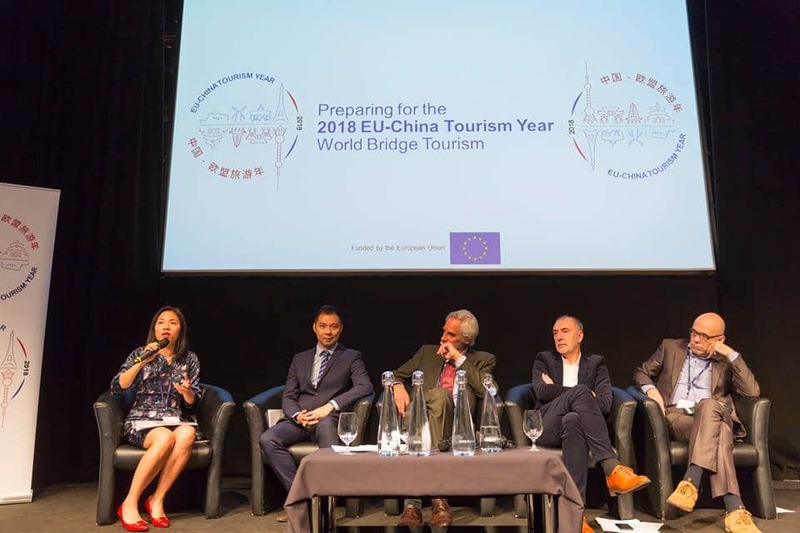 As Part of the ETOA – European Tourism Association, the conference discussed two main topics, the outbound Chinese market and equally Europe as the welcoming market to those travellers. Chinese tourists set new trends for European destinations in hospitality, technology, culture and languages. 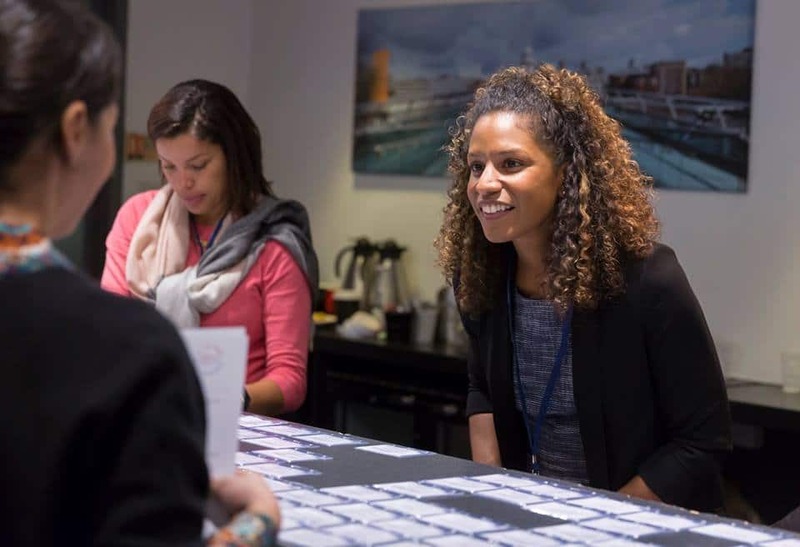 Overall, it is important to highlight the occurring issues and make both parties understand the obstacles to create more opportunities in the future. To deliver the best service we need to understand our client and their needs. As the outbound Chinese travel has been fast growing by 27.2% annually since 2000, understanding this client is our responsibility as tourism providers. Some of the reasons why Chinese choose to travel to Europe include: the growing middle class, establishment of travel as an important part of consumers lifestyle and new international airports. Overall, 11.5% of trips are being made to Europe. Furthermore with a depreciating currency and more destinations becoming Chinese-friendly, Chinese tourists are the biggest spenders abroad before the United States and Germany. 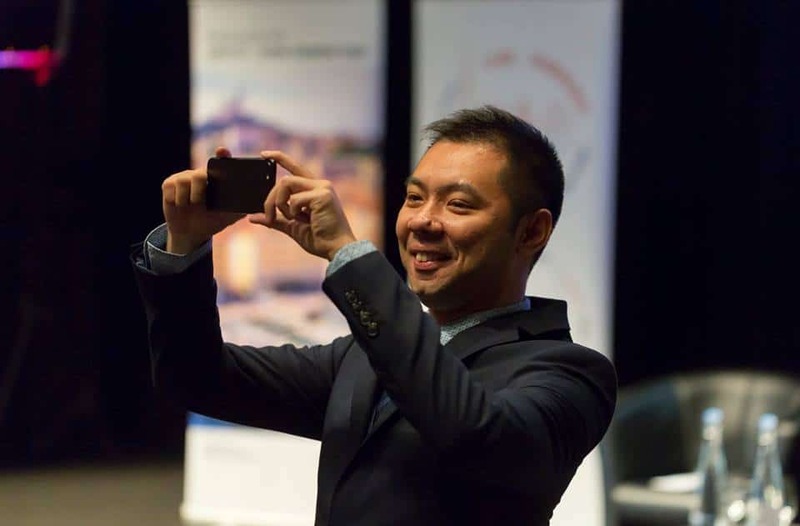 The modern Chinese traveller is high demanding when it comes to technology. Mobile phones are used more and more to customise travel plans, book VR experiences or connect with fellow travellers. Using platforms like WeChat or Weibo for promotion or social Q&A sites as Zhihu comes naturally. Hence the need for easy internet access and Wi-Fi continues during their travels with an obsession with social networks. Using mobile data to search for local restaurants, clothing stores and to compare prices to ecommerce platforms back home are other preferences. While having an interest in new cultures, Chinese tourists always look for the well-known comfort of home. They require China friendly service and a feeling of home to experience local cultures, especially when it comes to food preferences. Exploring themselves as well as the destination plays a huge part for the traveller seeking intellectual and artistic ideals and can be classed into two types. The chihuo is the food loving, wine drinking tourist unlike the wenqing who loves everything art and culture shown through live bands and local street life. I welcome how Chinese travellers are becoming experience seekers and shying away from the group guided tours running from one main attraction to the next, as off-the-beaten path is what drove me to start Italian Special Occasions DMC in the first place. 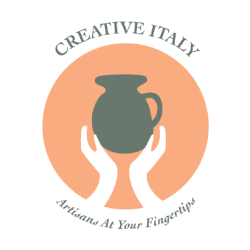 Our aim was to let clients experience Italy in a unique and authentic way. Italy shares the first position with France, each offering 10 of the top attractions for Chinese tourists in Europe. As a result, that comes with responsibilities. Europe is still seen as a massive shopping destination and ground of history by Chinese travellers. They are drawn to an image of an exotic and fairy tale-like Europe with cultural and historical sites. Another highlight is European cafés and the culture around them, drawing attention to local food and wines. Exploring the culture through street life, markets and performers can be seen through mentions on social media as high up as famous attractions. Frequently used are terms such as rich culture and history, beautiful and unpolluted environments, many photo opportunities, great shopping, and vibrant street life and cultural activities. As a source for quietness and relaxation, ‘Small town travel’ is a common term used amongst travellers in China in connection to Europe. The desire to explore untouched and unseen destinations and having the need to be connected to the internet at all times however brings up challenges for some destinations. Other non-materialistic barriers make travel in Europe harder for Chinese tourists. Namely language, communication, safety and security, unusual food and the difficulties getting around. If the destination can overcome these barriers they will be able to cater to these niche groups. Targeting foodies, cultural youth, sports lovers, or other emerging, lifestyle-driven groups helps to create realistic comfort zones for travellers. Providing easy internet access in off-the-beaten path areas might not be an option but local food specialties could be. I was impressed by the Speaker Philip Dodd, CEO at Made in China, listening with immense interest and certainly agree with him. Europe needs to respect the Chinese Culture, and on the other side, Chinese should learn about European culture. It is our responsibility as tourism experts to share the knowledge of the destinations we are selling or operating. Travellers need to understand the country they visit and the local specifics. Experiencing local life and small villages means dialect not universal language, less technology not easy internet access, local delicacies not Chinese restaurants and unique traditions to learn about. I explained this to a Chinese operator in one of the workshops as he asked me about off-the-beaten path Italian regions such as Basilicata, Puglia, Sicily and Sardinia. Establishing this mutual understanding and respect with one Chinese operator is the first step on the long journey with many opportunities, elaborated with great care to develop a tourism flow that does not turn into over tourism. I would like to thank Alberto Valtellino, ETOA Market Manager – Italy and the entire team at ETOA and WBT for organising this event and providing a platfrom to exchange many ideas and expertise with international tourism professionals. We look forward to welcoming you in Italy!